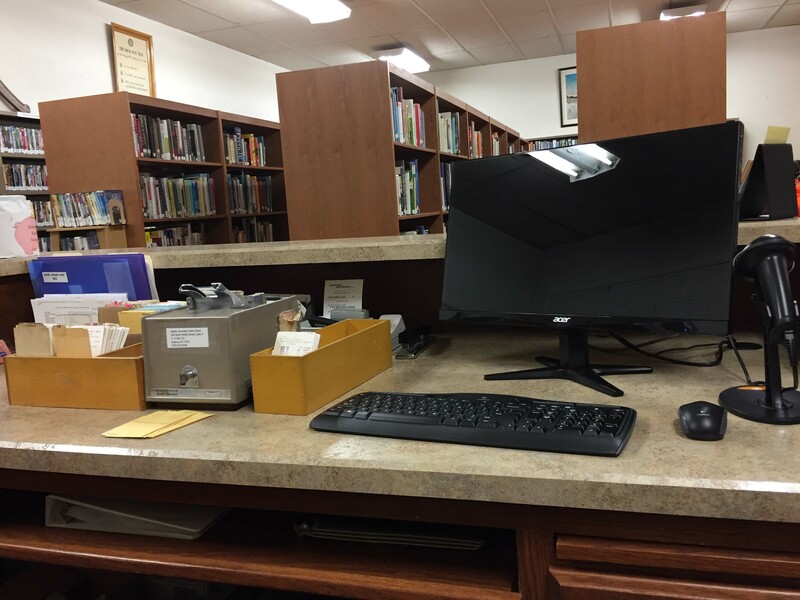 Some of you who have worked in libraries for quite some time may catch the symbolism in this photo. Note the old Gaylord checkout machine next to the new PC. We are happy to announce that the Ralpho Township Public Library in Northumberland County will be joining SPARK this year and, in the process, automating for the first time.